Produce documents with crisp lines and bold colors, so you can make the best impression possible when providing your report for the next meeting. Marketing materials can also benefit from the high-quality results provided by laser printing. HP ColorSphere technology for high-quality results. HP ColorSphere technology for high-quality results. 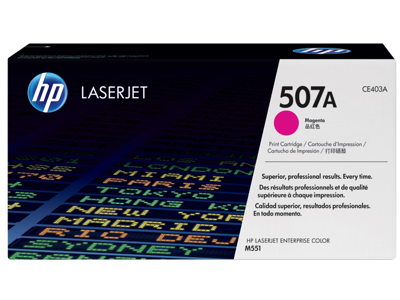 Offers consistent, print-shop quality on a wide range of laser papers designed for office printing. 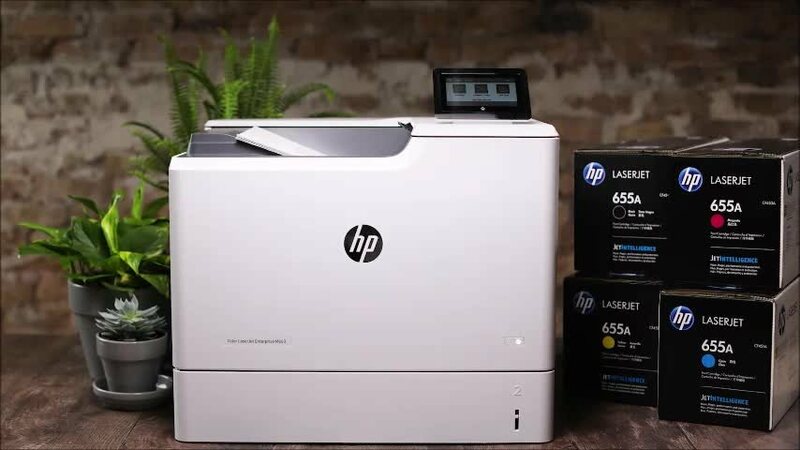 Keep business productivity high—avoid wasted time and supplies with reliable Original HP LaserJet toner cartridges. HP ColorSphere technology delivers consistent, professional color on marketing, financial, design, and engineering documents. Maximize the impact of documents with HP ColorSphere technology.